Learn about our selection process. 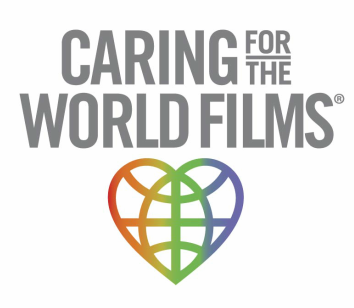 Caring For The World Films searches the planet for small, relatively unknown humanitarian organizations, which have made a significant and tangible impact on the population they serve. This impact has to be sustainable and include social change in which the population is empowered to continue to pursue what they believe is a better quality of life in which they have control. In our research, we have found that the most successful humanitarian missions include the participation and input of the local population. Unfortunately, such collaboration is rarely found. The organization also must have a unique and compelling story to tell. Quite a benchmark is set. The profile subjects of our documentaries come to us in a variety of ways. Most, we discover along the way during shooting or research of projects. The rest are submitted by volunteers or supporters of non profits. All submitted organizations undergo a first pass vetting process which significantly narrows down the pool. The finalists are then asked to complete a questionnaire, which assists our team in thoroughly researching the organizations. This process can take anywhere from 4-6 months or longer.